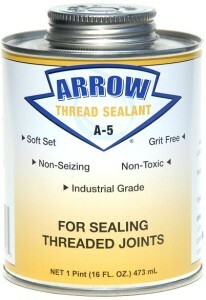 ARROW offers a complete line of Thread Sealants and Lubricant products. 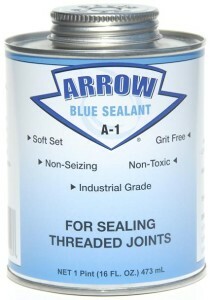 ARROW Thread Sealant products can be used in applications of low to high pressure requirements in both metal and plastic piping systems. 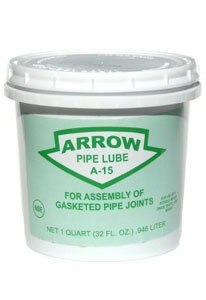 ARROW Lubricant products are commonly used in bell and spigot joints. 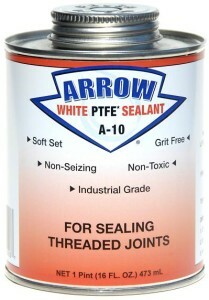 Please review our line to determine which product is suitable for your application.